NEW YORK CITY — They made him an offer — but he refused. At a stunning, secret mob summit, the powerful, 49-year-old Brooklyn-based capo shocked his Gambino bosses and fellow captains by telling them that he would eschew the promotion. Four days before the meeting, “On The Inside" reported that Cali was the choice among his comrades, who respected Cali’s strong low-key, old-world approach to doing business successfully without attracting fanfare or agita. Cali — a native New Yorker who traces his roots firmly to Sicily — was set to take over the Gambinos because the current boss, Domenico "Italian Dom" Cefalu, 76, who is a native Sicilian, indicated he wanted to step aside to allow his younger protégé to take the reins of the family's lucrative gambling, loansharking and construction rackets. Cefalu, who has a long history of heroin smuggling and has done several stints in prison, took over a family once ruled by John “The Dapper Don” Gotti and the group's infamous namesake, Carlo Gambino. Cefalu reduced the public profile and broke with the flashy, headline-grabbing era marked by Gotti, whose visage once graced the cover of Time magazine. Cali’s parents immigrated to Brooklyn from Palermo, Italy, and he got his start in the mob by running a fruit store on 18th Avenue in Brooklyn called Arcobaleno, which means "rainbow" in Italian. The feds say it doubled as a front for criminal activities. Cali made his bones under the Gottis while operating in Manhattan, Brooklyn and New Jersey. 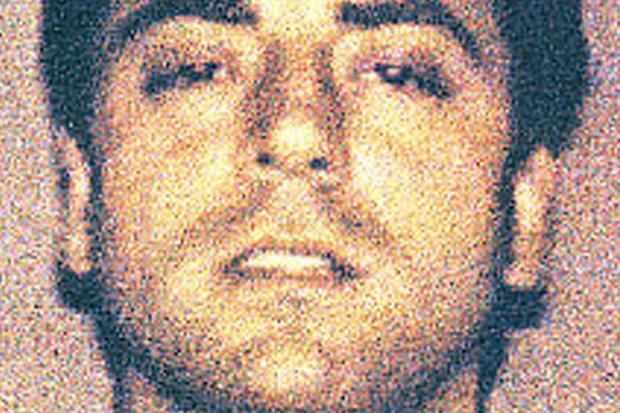 According to the FBI, he officially became the Gambino "ambassador to the Sicilian Mafia" and a rising star when Gotti and Salvatore "Sammy Bull" Gravano roamed the city, ruling rackets and murdering dozens of people.